Original article published by News 12. NORTH BELLMORE – Congregants of a North Bellmore church may lose their place of worship. St. Matthias Ministries is facing a lawsuit from the Episcopal Diocese of Long Island, stating that they own the property and the congregants are just squatters. According to Rev. Lawton Bryant, St. Matthias was given ownership of the land in 1904 by a man named George Williams. Bryant says Williams was hoping to give black families a safe place to worship during a time of extreme racial unrest. Since then, church members have battled over the land in court at least twice. According to church attorney Larry McCord, St. Matthias won its second legal battle against the Episcopal Diocese of Long Island in 1967. McCord says the court ruled the land could not be taken from the congregation. 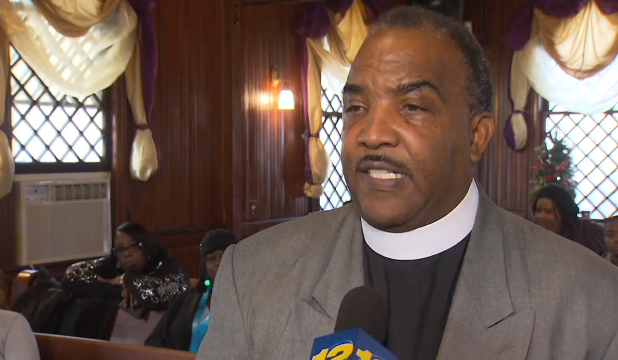 News 12 reached out to the Episcopal Diocese of Long Island for comment. They are closed until Jan. 2 for Christmas recess.